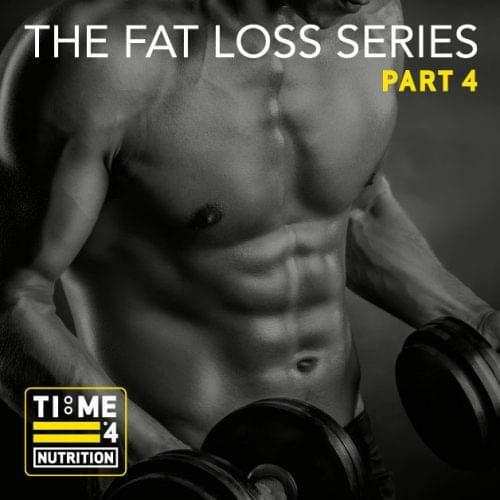 TIME 4 FAT LOSS SERIES – PART 4 – How much fat should I aim to lose and how quickly? 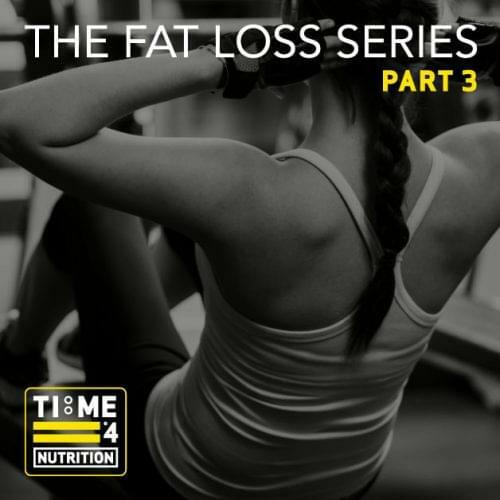 TIME 4 FAT LOSS SERIES – PART 3 – Is your metabolism making you fat? 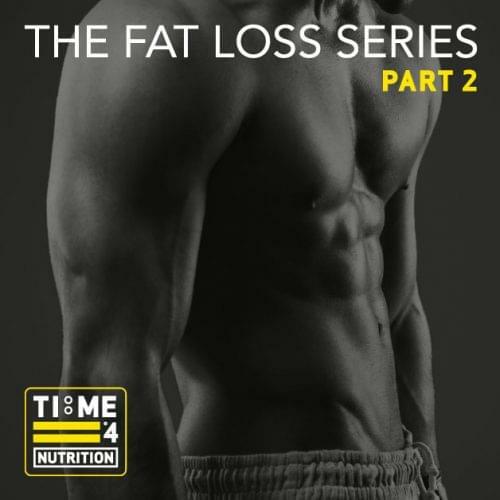 TIME 4 FAT LOSS SERIES – PART 2 – How much fat should we have? 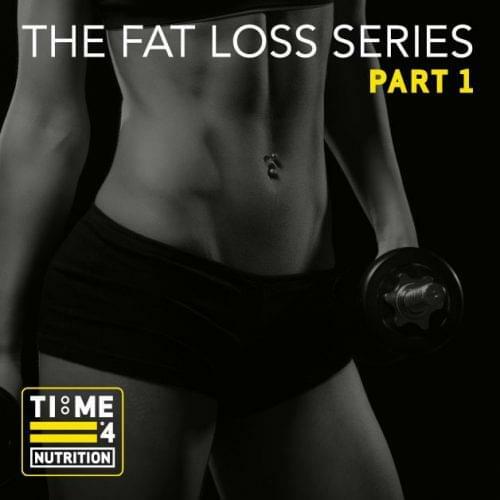 TIME 4 FAT LOSS SERIES – Part 1 – Why do we get fatter? 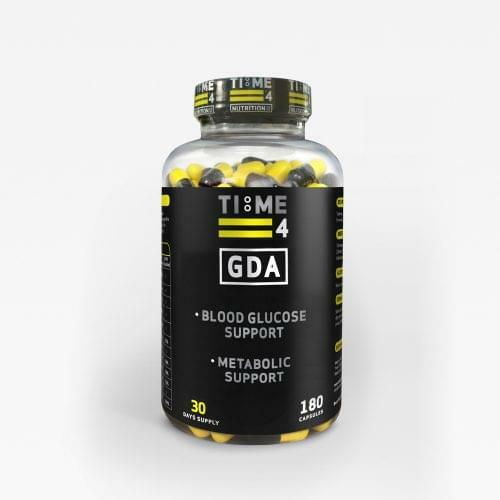 Time 4 GDA – What is a glucose disposal agent? 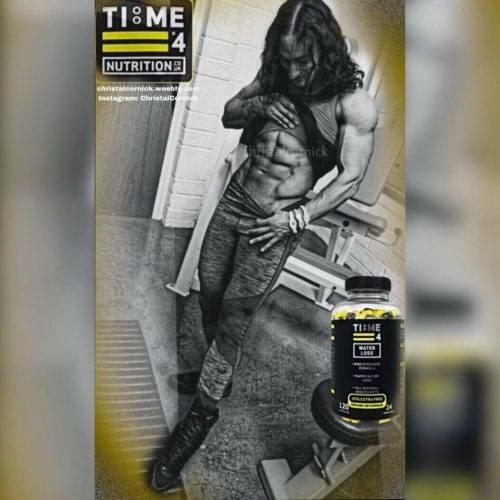 Time 4 Whey Protein – What is Whey Protein/Micellar Casein? 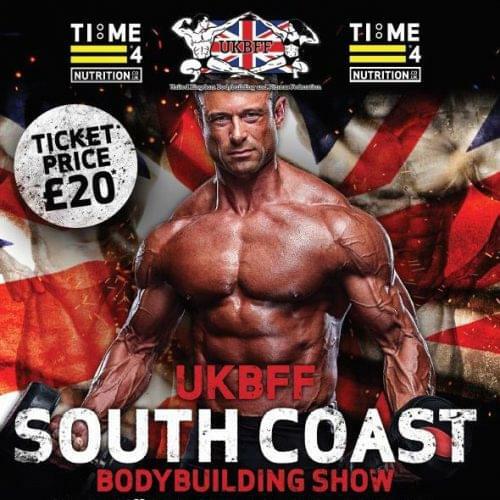 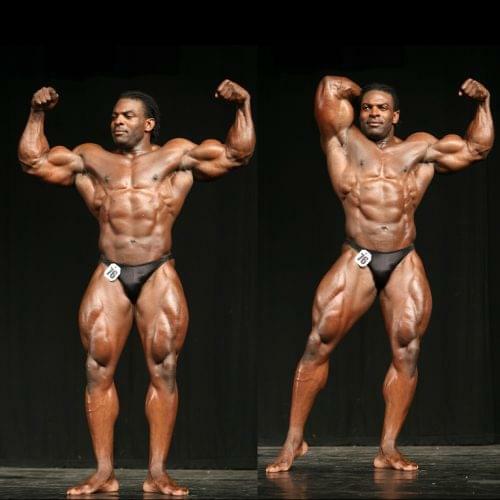 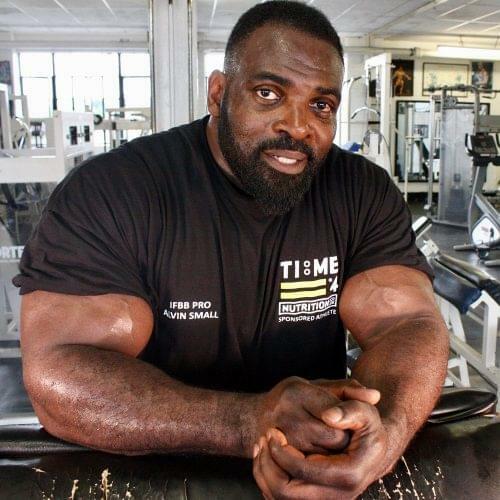 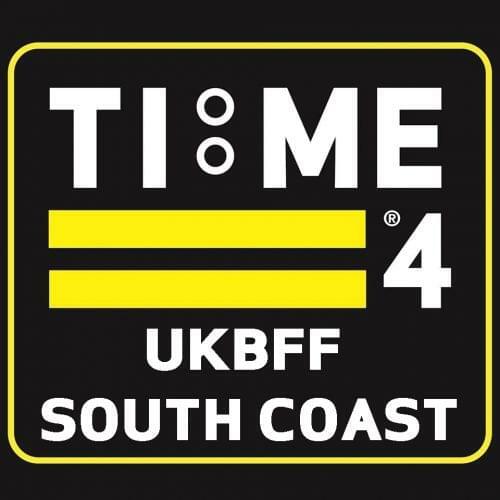 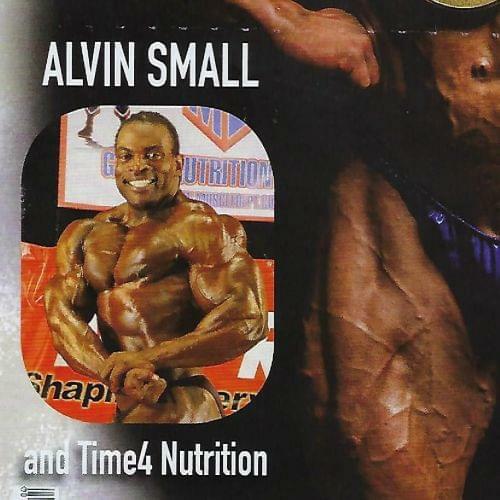 Time 4 Nutrition sponsored athlete Alvin Small interview. 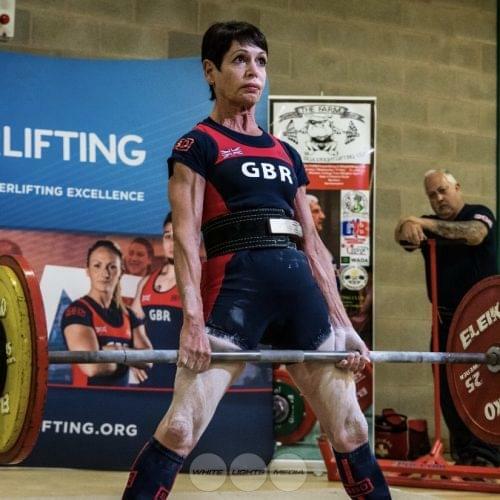 Marina wins the Worlds for 3rd time, as well as British & European Powerlifting championships too! 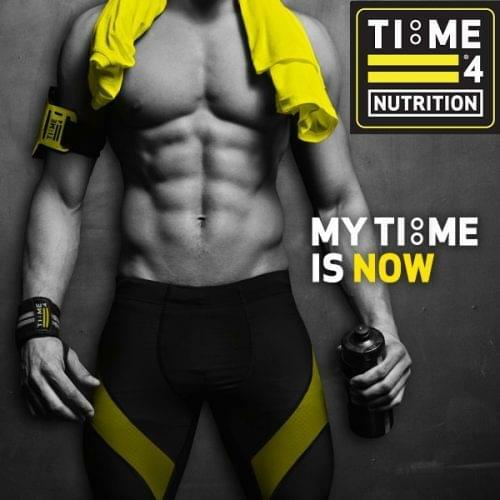 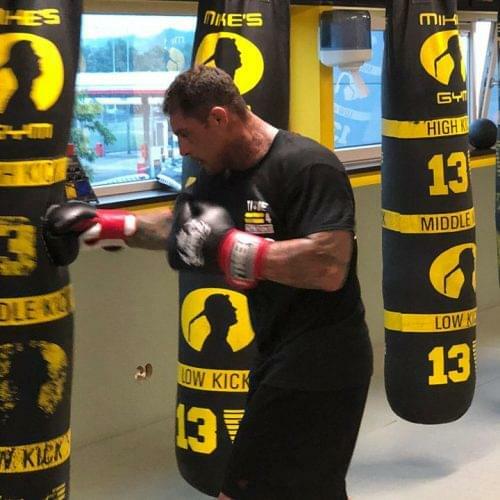 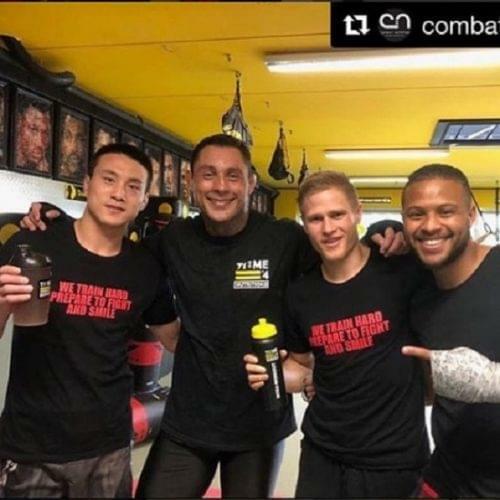 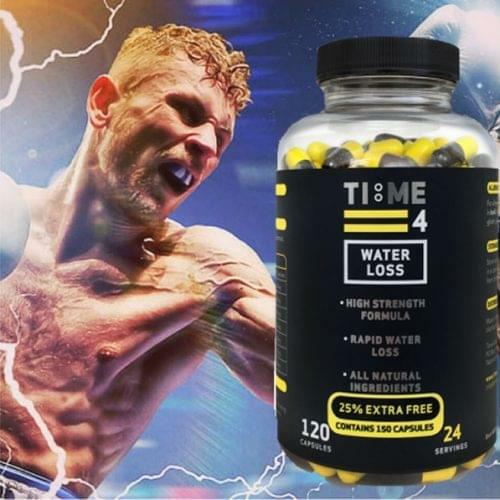 Time 4 Nutrition and Combat Nutrition have partnered up, and are now the official sponsors for MMA legend: Thiago Silva. 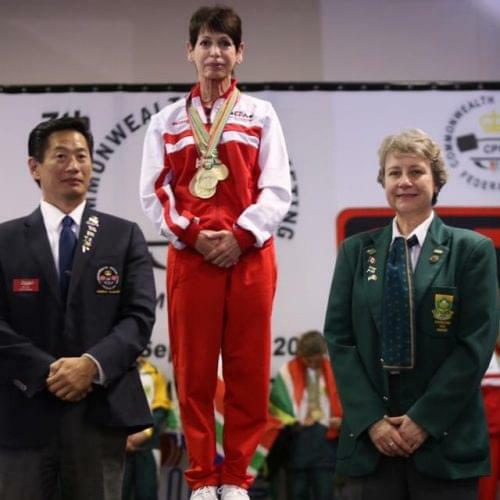 MARINA WINS ANOTHER 5 GOLDS AT THE COMMONWEALTHS & BREAKS COMMONWEALTH RECORD TOO! 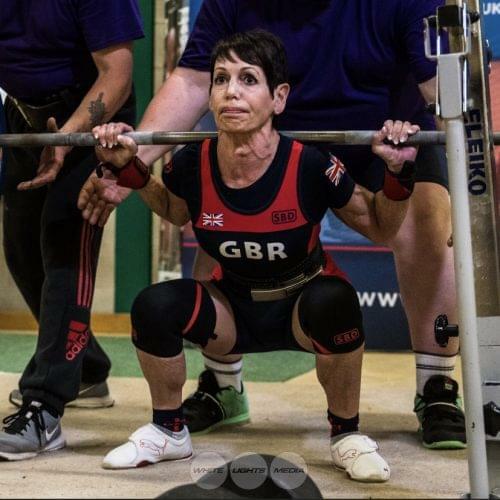 MARINA SMASHES IT & WINS WORLDS, BRITISH & EUROPEAN POWERLIFTING 2017! 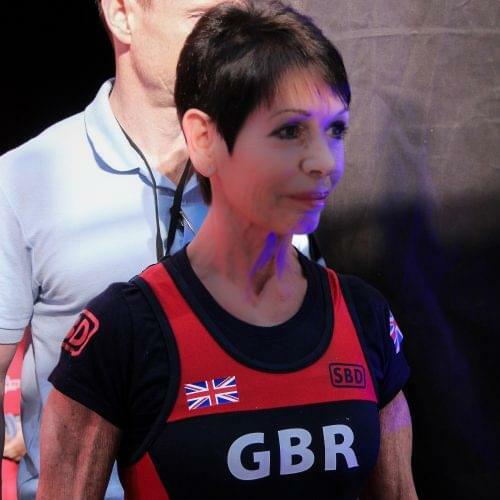 T4N athlete Marina Cornwall wins World Title. 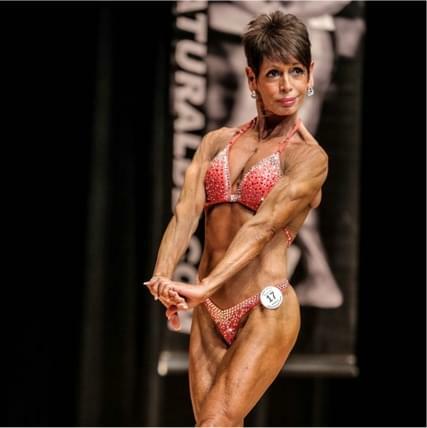 T4N sponsored athlete Marina Cornwall Newspaper article.